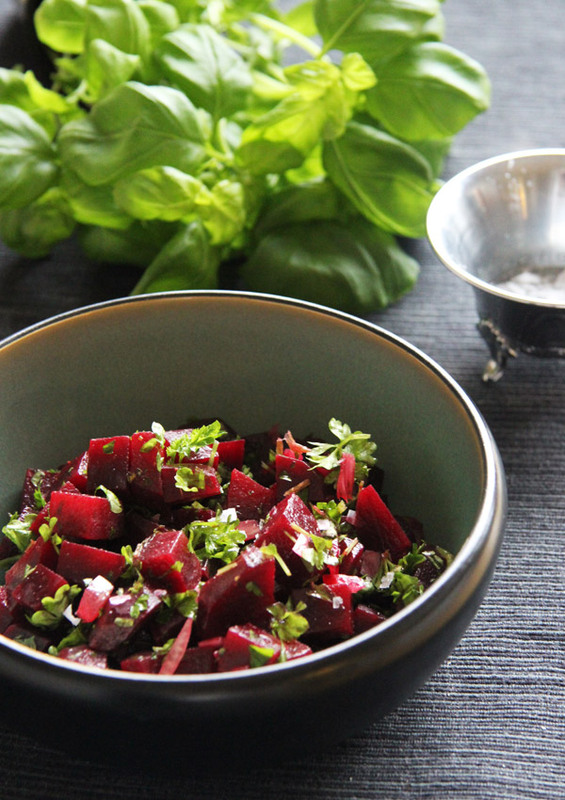 I love beetroots, either it be in my juices or as a nice side dish. This is a really nice salad, which is super easy to make but feel so luxurious with the use of the white truffle oil. Clean, peel and dice the beetroots. Cut into equally sides pieces. Let cool off then add to a large salad bowl. Add a dash of olive oil, lemon juice, chopped parsley. salt and black pepper to taste. Blend evenly. Add a dash of white truffle oil, taste. Add any additional truffle oil and/or salt and pepper. Swerve with additional parsley on top.